Managing hundreds or thousands of affiliate can be completely overwhelming. Each affiliate type and individual is uniquely different and each brings unique value to your program. 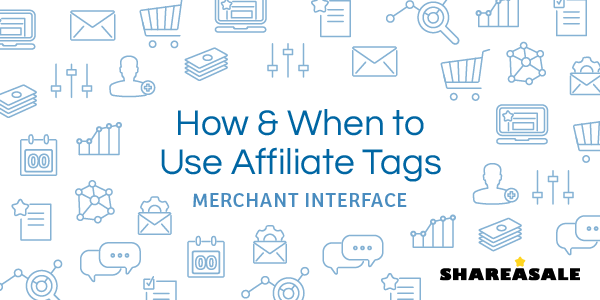 Using the tags tool within our account is a great way to keep your affiliate organized and separated into the appropriate category. Tags are incredibly powerful part of program management, helping you set up rules for each affiliate type or reporting functionalities. Using tags can also help you keep track of the highest earning individuals in your account. 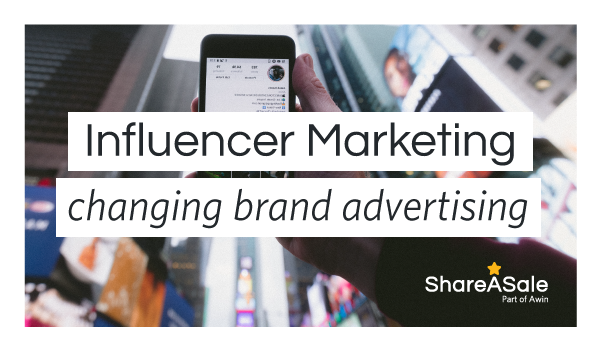 While new partners or under performers might need more guidance on how to best promote your products, these individuals are already doing it right. They are actively and regularly making money and driving sales to your program. These are the people that you should routinely check in on. Putting these people into the same category tag can allow you to pull reports to see their performance or filter for them in your Affiliate List. 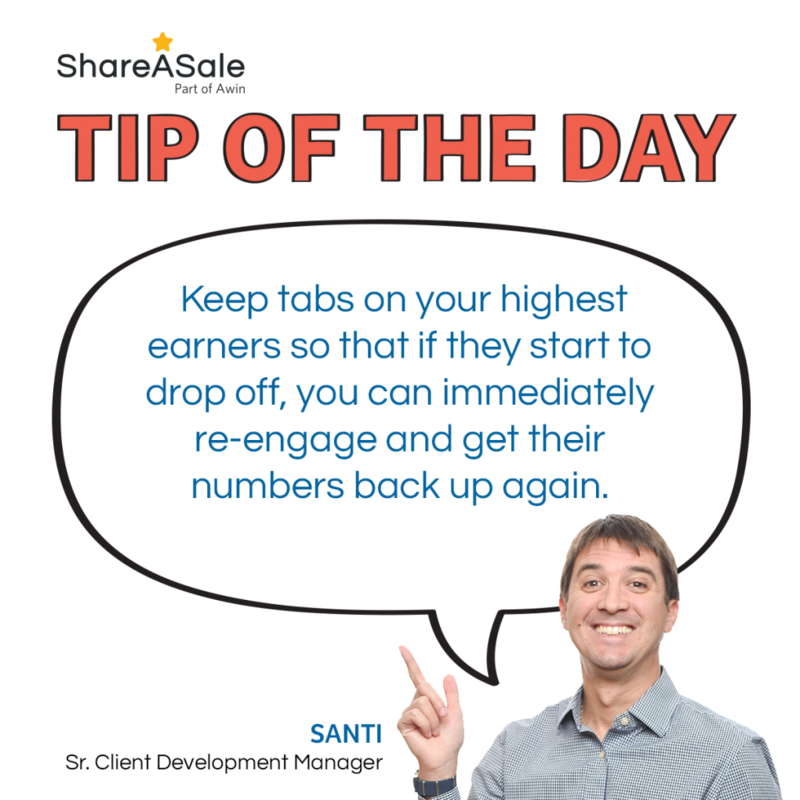 Being able to track their progress and status is very helpful so that you can immediately re-engage if you notice their sales dropping off. Perhaps they forgot about your program, haven’t updated banners, or are having technical problems that you can help solve. Another way to reignite their excitement for your program would be to offer a bonus incentive. 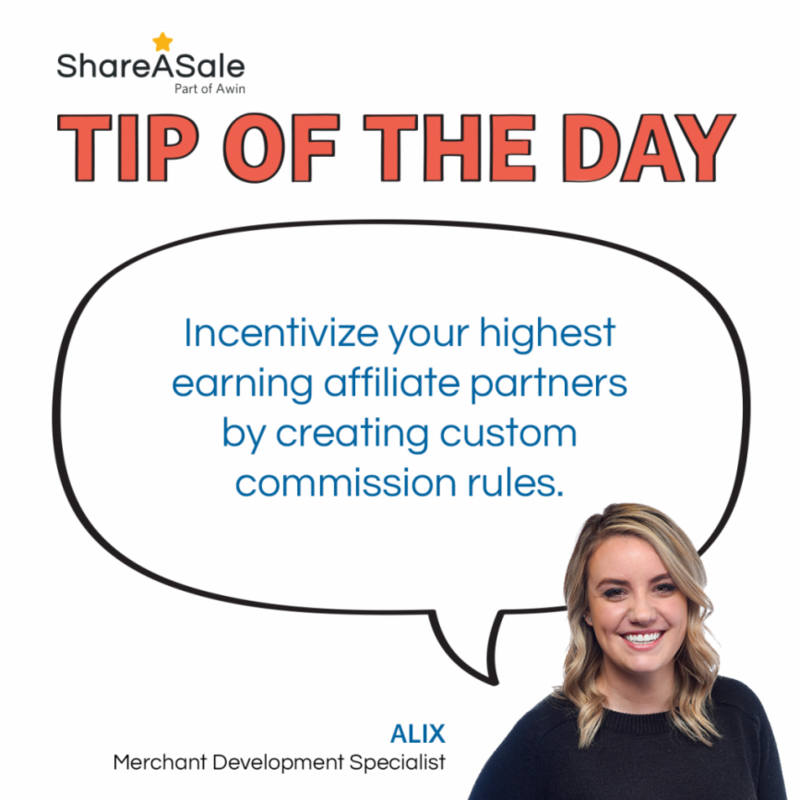 Give them a higher commission or offer an added bonus for reaching a personal sales record number. Their success is also your success, so keep tabs and tags on your high earners. Tags, one of the simplest yet most powerful ways to organize the Affiliates in your program. Whether it be for reporting, sending bonuses, or making sure certain Affiliates in your program have specific rules set for them, tagging is a fantastic way to make sure you are always on top of segmenting out your Affiliates.